The Palmeiras coach does not believe Sunday’s derby between Palmeiras and Corinthians will decide what hands Brazil’s Serie A title ends up in. 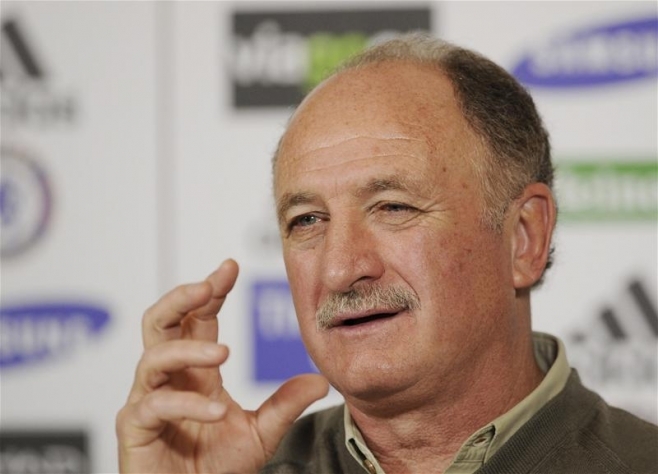 For Luiz Felipe Scolari, Corinthians will be champions regardless of the outcome in the Paulista derby. In an interview with Juca Kfouri’s blog, the coach admitted he doesn’t believe that Vasco can beat Flamengo on Sunday. A draw against Palmeiras is enough to confirm Corinthians as the 2011 Brazilian Serie A champions. For Vasco to claim the crown, they must beat arch rivals Flamengo and hope Palmeiras beat Corinthians.